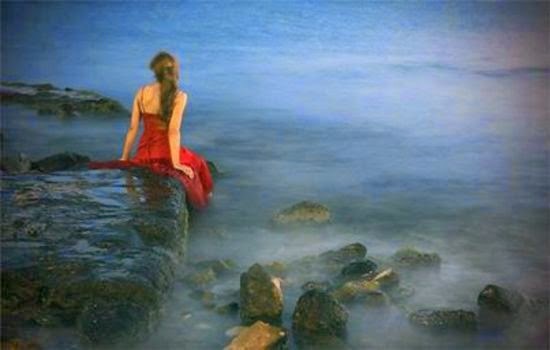 New Punjabi Sad pictures 2018, Punjabi Sad images status, Punjabi Sad comments for Facebook, Whatsapp, Instagram, Snapchat and more. 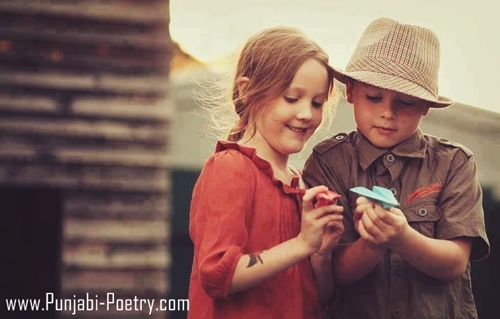 Punjabi sad status 2 lines, Heart touching shayari for lovers, GF/BF, boys and girls. 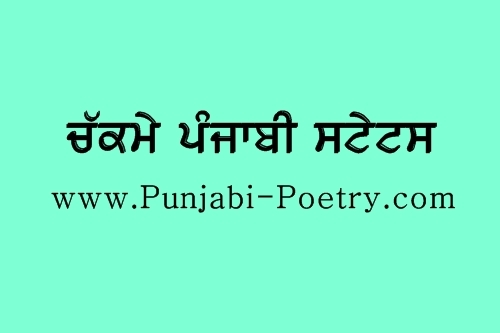 Best collection of Chakme Messages and Short Quotes for Whatsapp and Facebook in Punjabi from Punjabi-Poetry.com. Set them as your Whatsapp status and change from our daily updated list. ਪੱਥਰ ਕਦੇ ਗੁਲਾਬ ਨਹੀਂ ਹੁੰਦੇ, ਜਿੱਥੇ ਯਾਰੀ ਲਾ ਲੲੀਏ ਉਥੇ ਯਾਰਾਂ ਨਾਲ ਹਿਸਾਬ ਨੀਂ ਹੁੰਦੇ !! Must watch this motivational video. Sometimes we need motivation, this video will help and motivate those people who really need to grow some courage and to not lose their hope in what they are doing. There are 24 quotes for success in this video. If like this video then share with others.